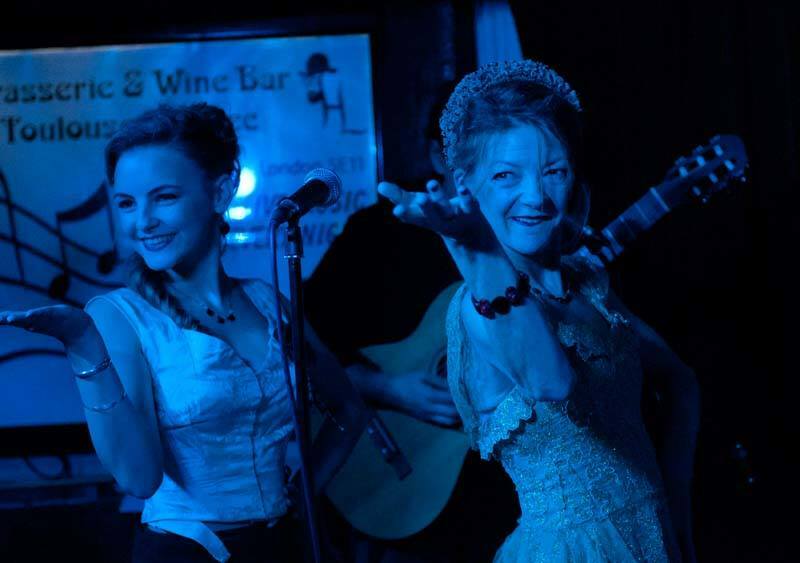 Winnet performs regularly from 9pm till midnight at BRASSERIE TOULOUSE LAUTREC, the famous French Brasserie Jazz Bar at 140 Newington Butts, Kennington, London SE11 4RN. Tel: 020 7582 6800. Special guest appearance of Joe Volante returning on the guitar.